Berkeley, California. A student town. A hipster hub. A counterculture historic site. It’s close to all the Cali must-sees and a destination in its own right. 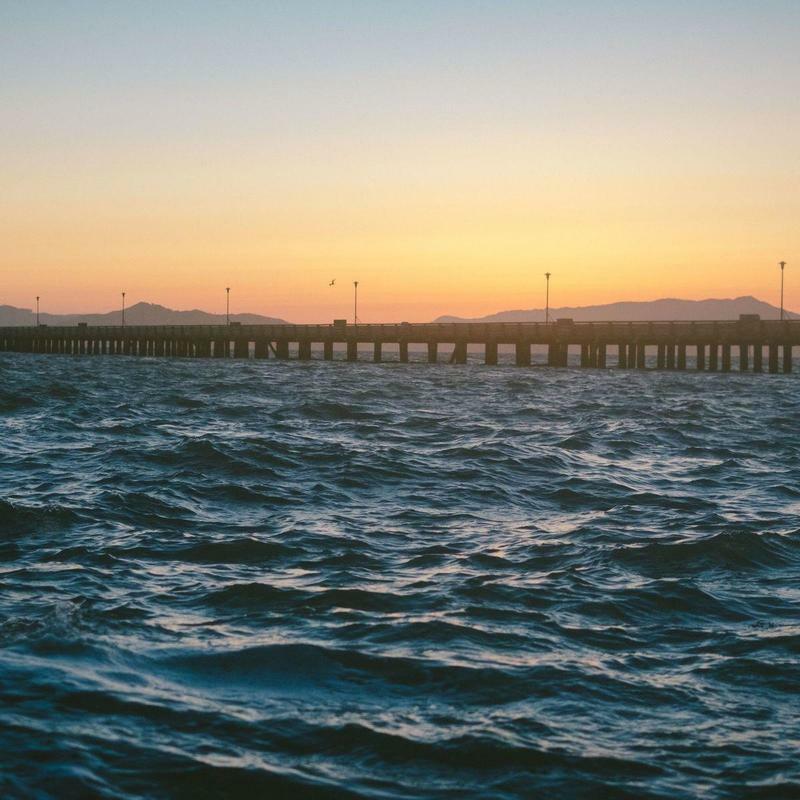 Whether you’re a student organization, a sports team, or a bunch of foodies on a tour, chartering a bus is a great way to transport your group through Berkeley’s sunny streets. 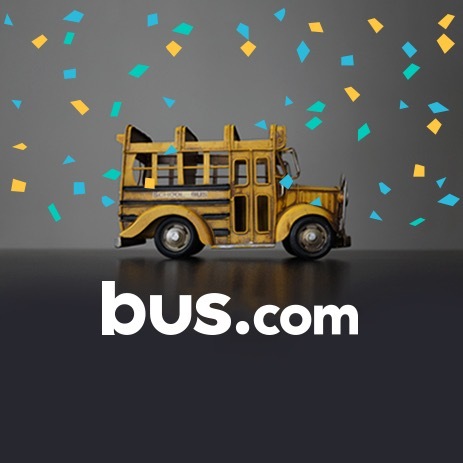 Bus.com partners with Bay Area bus companies to provide service to all types of trips – big, small, rowdy, quiet, professional, or casual. Rent a coach bus, school bus, minibus, or mini coach bus, and take on Berkeley travel! What determines the price of a Berkeley charter bus rental? The price of a bus rental in Berkeley, California is determined based on a number of factors: the driver's time behind the wheel, the date of your departure, the time of year, the total mileage, and the availability of buses. We've worked with our bus rental partners to get preferred pricing for every trip. Where do you get your Berkeley buses from? Every bus operator who works with us has been vetted under strict guidelines by our staff. We do this so that we can source buses across North America with confidence. How do I rent a bus in Berkeley with a driver? The driver automatically comes with your bus rental. We've included their on-duty time, industry-standard gratuity, and any necessary on-the-road accommodations in the quote, so that you can budget your trip knowing that everything concerning the driver is already covered. 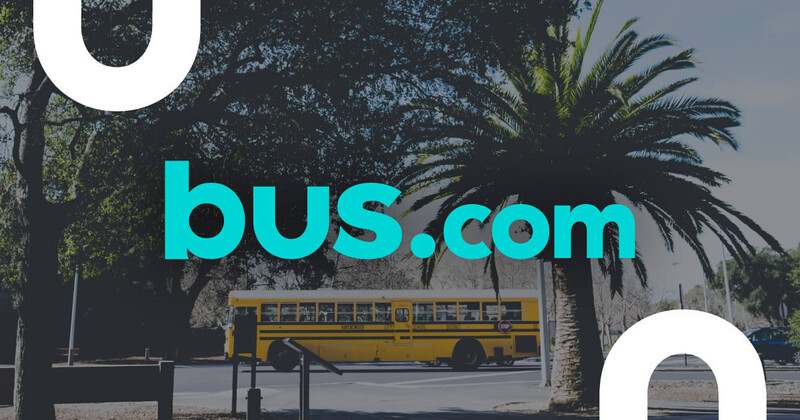 What kind of bus rentals can I book in Berkeley? Coach buses, school buses, minibuses, and mini coach buses can all be rented in Berkeley. Just decide if you need A/C, wifi, or any other comforts, and we'll find the charter bus that fulfills your demands. How soon do I have to book my charter bus rental in Berkeley? Because the availability of buses decreases as the date of departure approaches, we advise booking early. To make that a little easier, we've implemented Book Now, Pay Later. Use our online booking tool to reserve a bus, and wait to pay until three weeks before you board the bus. Getting to Berkeley from nearby cities. We run many bus trips to Berkeley from cities near and far! Here are some starting hourly rates for coach bus rentals and school bus rentals for each trip. For a more accurate pricing for your bus rental in Berkeley, you can charter a bus through our instant quoting tool.